I am originally from Edmonton, Alberta, Canada, near the southern limit of the boreal forest. My primary research in my current position focuses on three main questions that span microbiology to community to ecosystem ecology: 1) How do microbes influence plants? 2) How do plants influence microbes? 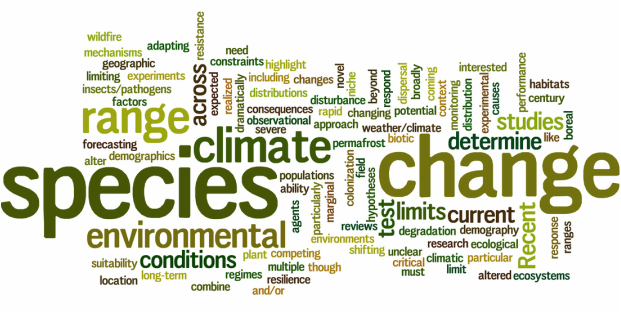 And 3) what are the implications of climate and environmental change on these relationships? I use bioinformatics, citizen science, long term environmental monitoring, and field/lab experiments to evaluate controls on species' ranges limits and functioning along environmental gradients in natural, managed, and anthropogenically disturbed ecosystems. A bright, winter day over the treeline ecotone near Churchill, Manitoba.